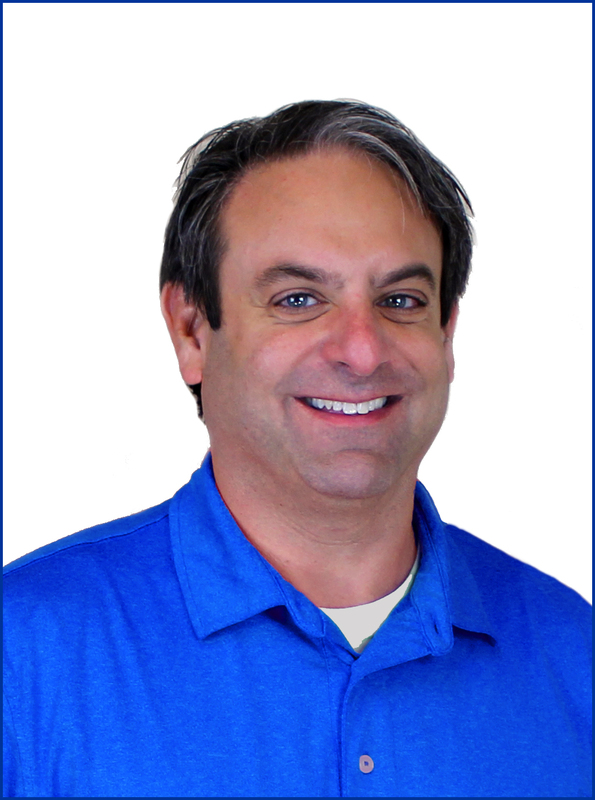 Fort Worth, Texas, January 18, 2018	(Newswire.com) - Steamatic, Inc., an international leader in restoration and cleaning services, is excited to announce the opening of a new franchise in Daphne, AL. The new location, Steamatic of South Alabama, will service the Mobile and Baldwin counties. Kalifeh recently attended a two-week Steamatic University training at the corporate offices in Fort Worth, Texas and has now returned to open the new Alabama location. “Steamatic is happy to welcome Matt to the Mobile market. He brings an integral mix of business experience, something our company seeks in new owners to offer the best customer support possible. Our support team has already hit the ground running with Matt as he launches Steamatic services in the Mobile metro area!” said Stefan Figley, President of Steamatic, Inc.
Steamatic offers restoration and cleaning services in franchise territories throughout the United States and worldwide. Steamatic’s highly trained and certified technicians work with insurance agents and adjusters as well as residential and commercial clients to offer restoration services, including fire and smoke restoration, water mitigation, mold remediation, and contents recovery. Commercial and residential cleaning services include carpet and area rug cleaning, hard surface cleaning, air duct cleaning, and furniture and drapery cleaning. 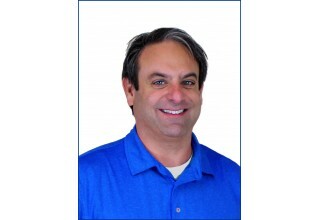 Steamatic is celebrating 50 years of franchising, and is recognized as a top franchise network. For more information on Steamatic, including franchise opportunities, please contact Kimmie Hack at 817-332-1575 or khack@steamatic.com. 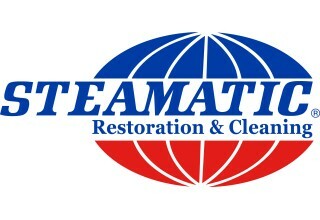 Join a trusted restoration franchise by owning your own Steamatic franchise. Learn more!